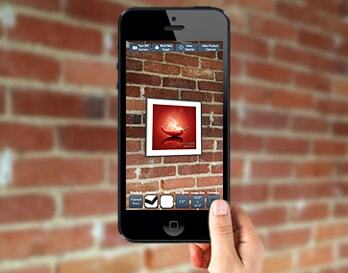 View Artwork On Your Walls with the World's Most Powerful Augmented Reality Art App! Do you like the artwork that's featured in this video? Most of the images belong to Jane Davies. Check out her portfolio. The images are spectacular. Browse through millions of images from the world's greatest living artists and photographers! Artists and photographers... show off your portfolio to your family, friends, and prospective buyers. Show them what your images will look like hanging on their walls using your phone's built-in camera - yes, really! Preview your images as framed prints, canvas prints, acrylic prints, and more! Just imagine - all of the images on IP... including your entire portfolio... in the palm of your hand. Comment on your favorite images, and reply to comments on your own images! Purchase framed prints, canvas prints, metal prints and more - directly from your phone. Upload images to your portfolio directly from your phone or from Dropbox.